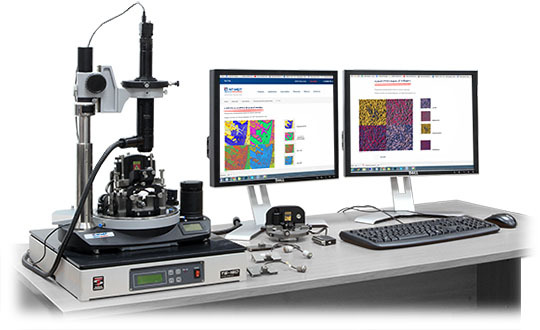 AFM systems for wide applications. 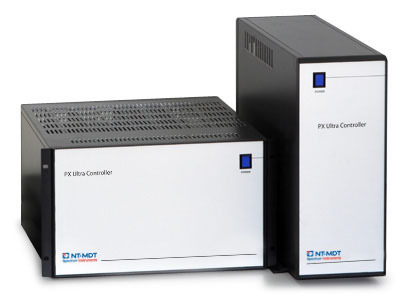 Configuration possibilities for a special task. 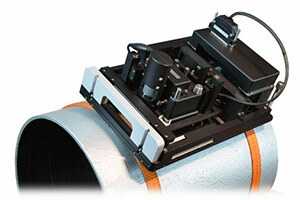 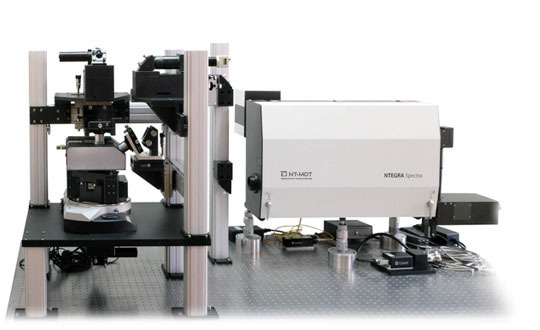 Modular scanning probe microscope NTEGRA, configuration possibilities for a special task. 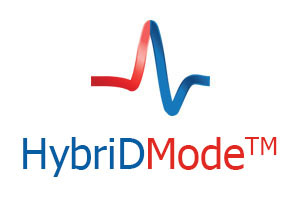 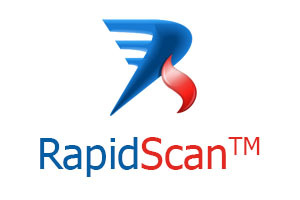 Make amplitude modulation AFM easy for researchers of every skill level. 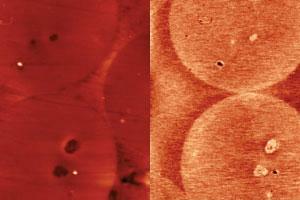 Speed up your AFM by an order of magnitude. 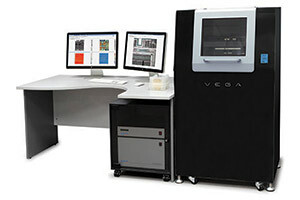 Empowering simultaneous mapping of various material properties. 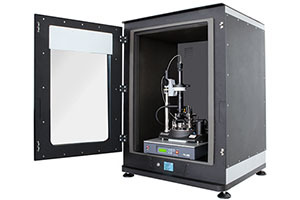 NT-MDT SI is introducing a new THERMAL CABINET, which provides a low-thermal drift environment for scanning probe microscopes: NEXT, NTEGRA Prima, and Titanium. 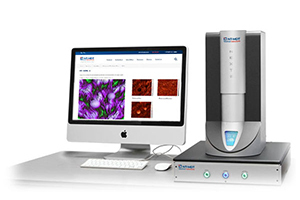 Scanning Thermal Microscopy (SThM) is an advanced SPM mode intended for simultaneous obtaining nanoscale thermal and topography images. 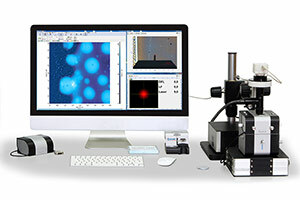 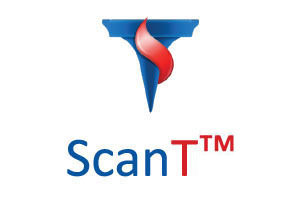 NT-MDT’s SThM kit is able to visualize temperature and thermal conductivity distribution at the sample surface. 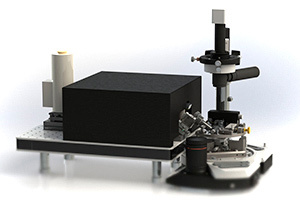 Combination of QCM with dissipation monitoring with AFM allows to carry out simultaneous in situ observation of object topography (up to nm) and mass change (up to 0.3 ng).